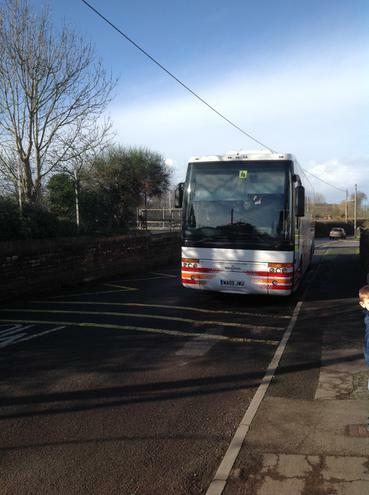 Y5 and 6 set off at 11am. 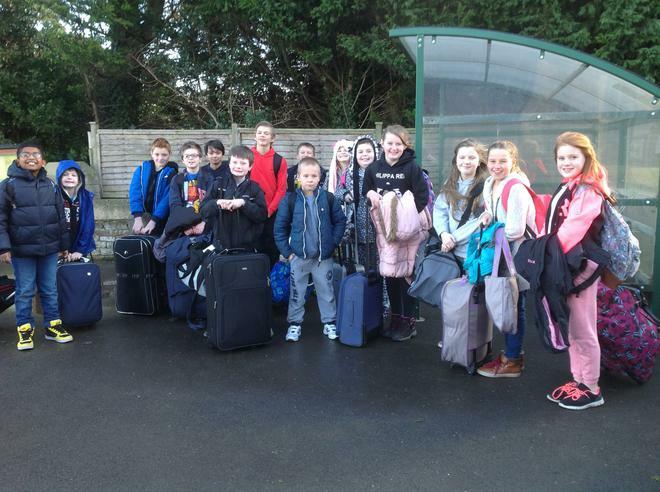 They have all arrived safely. The group have already had team building activities and low ropes. 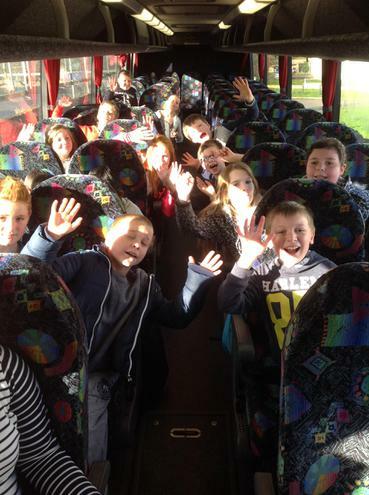 Miss Glenister says they are having a great time.